Innova Orc - Read Reviews and Get Best Price Here! 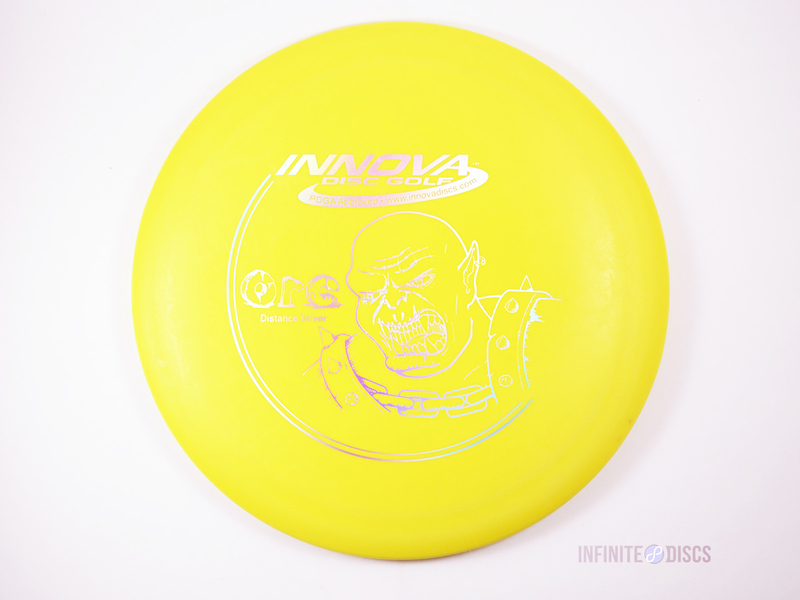 The Orc is a the classic Speed 10 driver made by Innova. This is a fast but accurate flying disc, good for intermediate players. The Orc flies well for both backhand and forehand throws. 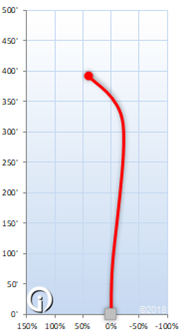 This is an overstable disc, but it has a degree of understable turn (-1) which gives it a nice flying S path. The Orc is taller than the average distance driver and has a thinner rim. In lighter weights, this disc is a good driver for newer disc golfers. The Orc is also a good beginner disc for new players who prefer forehand throws.